There is always something new rolling out at WeatherTech! Here are the products for a new set of makes/models available this week. Please visit the website for more details. 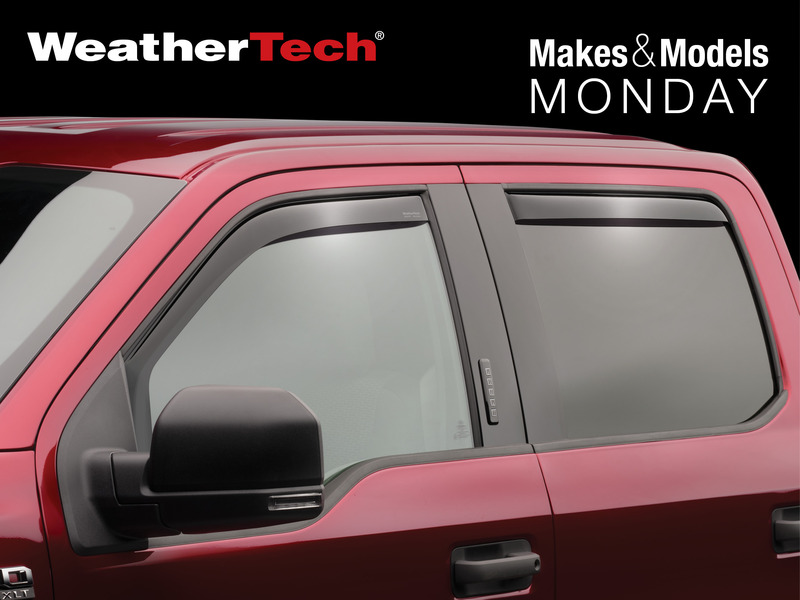 Get the products for your vehicle at www.WeatherTech.com. Do Stone and Bug Deflectors Work?